Robert Taylor, pictured with his daughter. A 29-year-old woman has admitted unlawfully killing Lincoln man Robert Taylor. 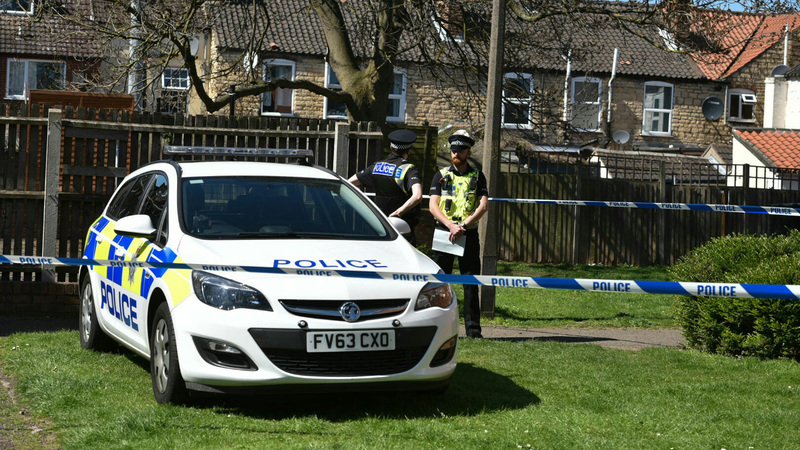 Kieley Davis pleaded guilty at Lincoln Crown Court on October 7 to the manslaughter of Robert Taylor following an incident on April 17 this year. Davis originally faced a murder charge but prosecution barrister Graham Huston told the court that the plea of guilty to manslaughter was acceptable to the Crown. Judge Stuart Rafferty QC adjourned sentence for the preparation of a probation report and Davis, of Woodfield Avenue, Lincoln, was remanded in custody to appear back before the Crown Court for sentence on November 26. Taylor, 39, died after being stabbed during an incident in Walnut Place, Lincoln.